A unique decorative item for your personal space. 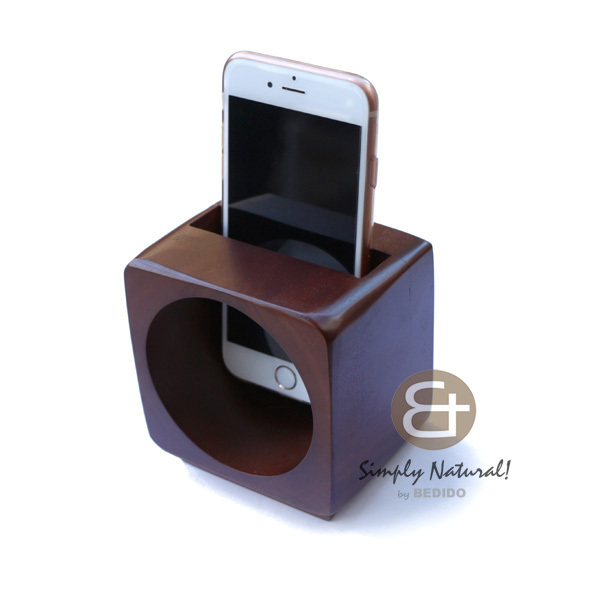 This wooden speaker for mobile phones look nice on office table, in your room or anywhere! Natural White wood cut in several pieces and glued together. 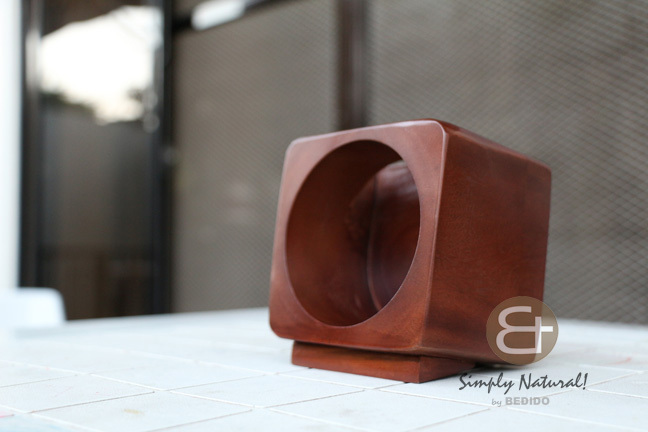 Hand Sanded to smooth the surface. Top coated in semi-gloss finish to protect the wood. 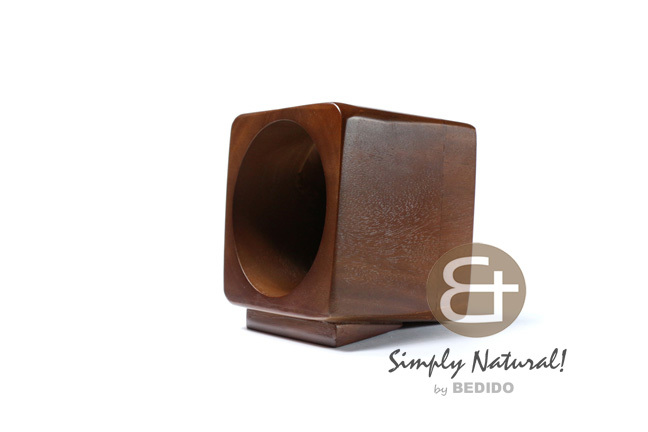 Only High quality decorative item from Bedido. Great for gifts, decorative piece, corporate giveaways, hotels, resorts and promotional item. 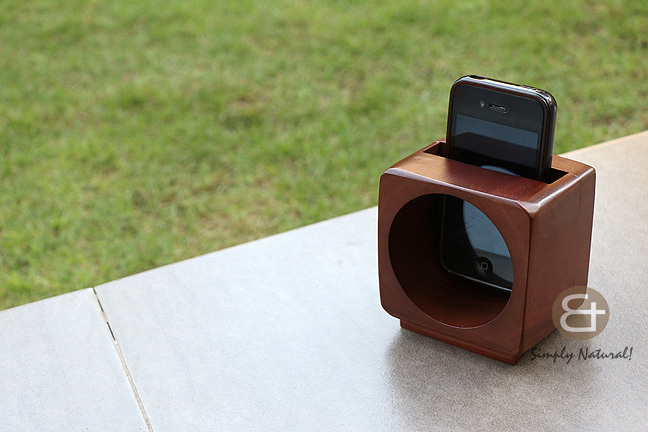 Passive amplified, No electricity needed. 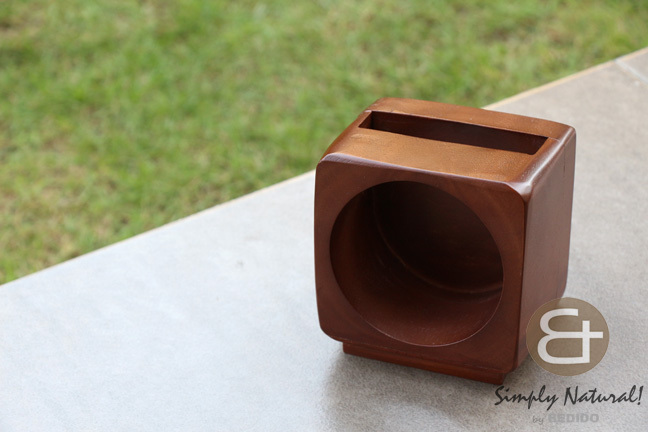 Can be customized to a specific wood tone or special wood types. 4.i want to receive your best price. And i want to keep business with you. You make this by yourself?